SBN has designed and manufactured a High-Pressure Stripper for a customer in the Middle East for their urea plant. Due to the anticipated shutdown date in early 2019, the whole project had to be executed within the shortest time. In order to save some extra weeks of transportation, the customer asked for shipping via airfreight. Only one aeroplane in the world would fit the scope of shipping an equipment weight of 130t, the Antonov AN 225. Lead time for organising such transport and preparing necessary additional equipment like a customised frame to fix the Stripper in the aeroplane is typically about 2 months. 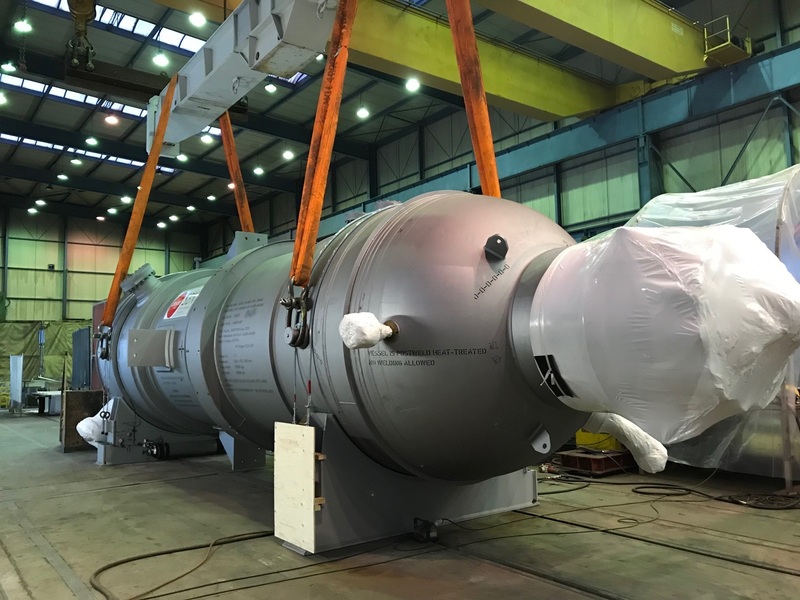 Together with the Antonov crew, the freight forwarder and the client SBN managed to prepare everything and have the Stripper ready for transport within 2 weeks. 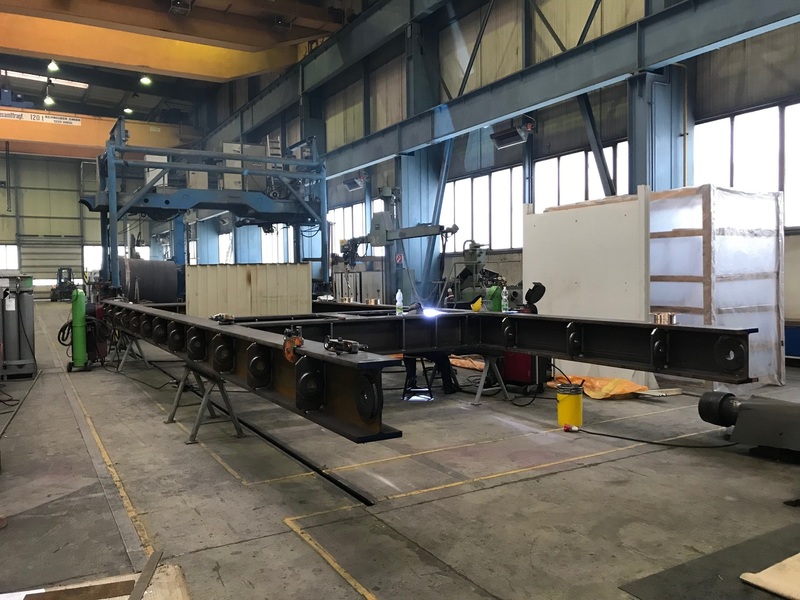 To speed up the process SBN even took over the design of the air transport frame according to all necessary aeronautic specifications.